Psychic Services and Prices – Clairvoyant readings, aura/chakra reading and balancing. 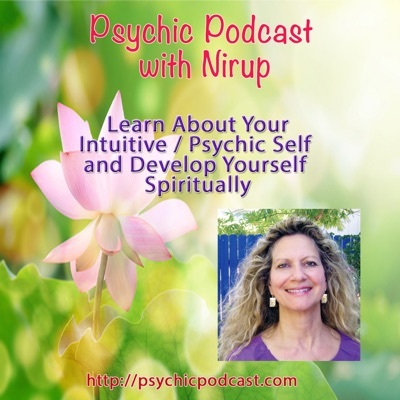 Spiritual Mentoring, Past Life Regression, Psychic Development. Psychic / Intuitive and Spiritual Development Training private and groups. $2.20 per additional overtime minutes – should you decide to add time on. A set amount of time for your appointment will be scheduled, additional time can be added for a charge of $2.20 per minute. Psychic Development Individual Training Classes – In Person 1 – 6 hours $120./hr. Psychic / Clairvoyant Reading Phone 15 mins. Psychic / Clairvoyant Reading In Person 30 mins. $65. – $190. Soul Reading Phone 1 hr. $132. Soul Reading In Person 1 hr. $132. Aura Chakra Readings Phone 1 hr. $132. Aura Chakra Readings In Person 1 hr. $132. Intuitive & Spiritual Counseling Phone 45 mins. to 1.5 hrs. $99. – $132. Intuitive & Spiritual Counseling In Person 45 mins. Psychic Medium Phone 15 mins. - 1 hr. $45. Psychic Medium In Person 15 mins. - 1 hr. $65. - $132. Past Life Regression Phone 30 mins. - 1.5 hr. $65. - $132. Past Life Regression In Person 30 mins. - 1.5 hr. $65. - $132. Connecting Phone 45 mins. - 1 hr. $99. - $132. Connecting In Person 45 mins. - 1 hr. $99. - $132. Tarot Reading Phone 15 mins. $45. Tarot Reading In Person 30 mins. - 1 hr. $65. - $132. Reading E-mail N/A $65. - 1st Quest.